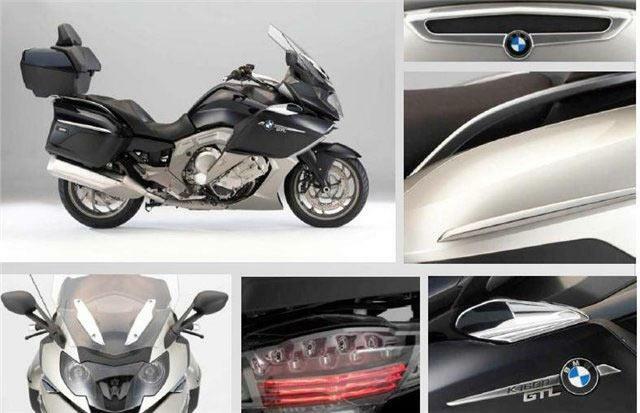 These blurry, lo-res pictures are the first official images of BMW’s eagerly-awaited six-cylinder super-tourer, the K1600. 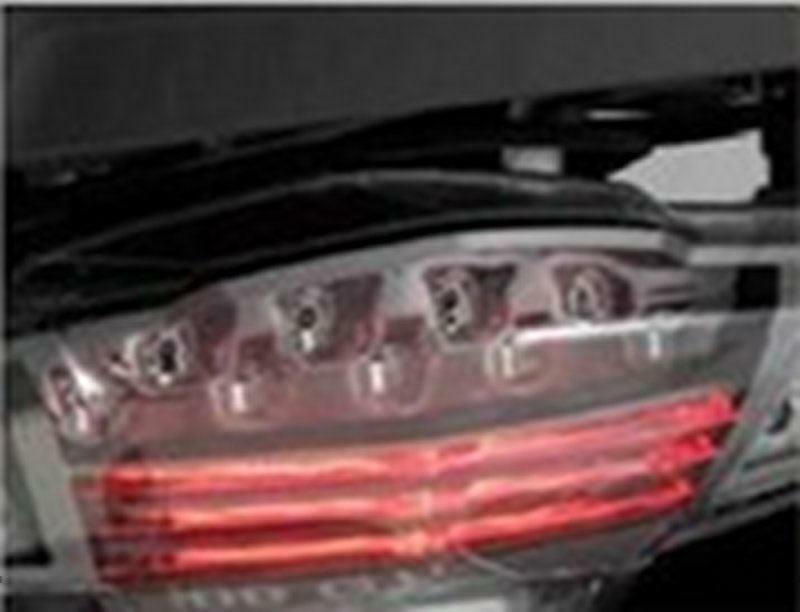 Leaked to Hell For Leather 10 days before the bike’s official unveiling at the Cologne Show next week, the images confirm the machine’s slick full-dresser style, novel technology including adaptive headlights and iDrive and lavish specification including LED. 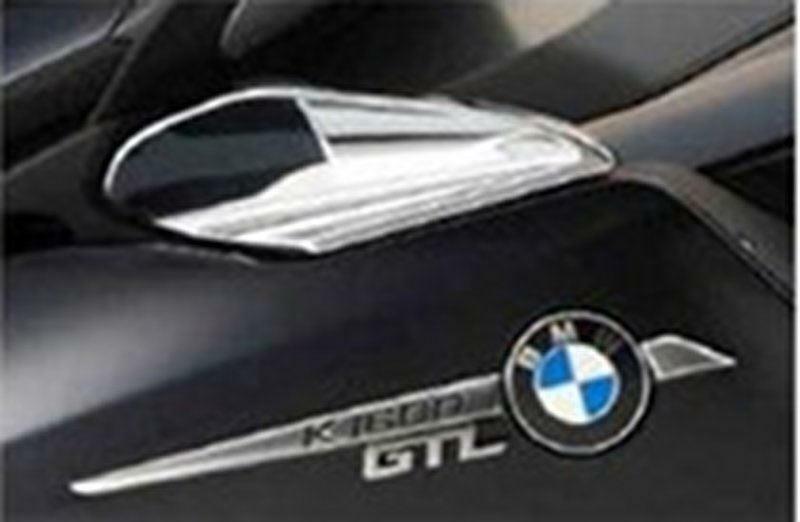 MCN saw the machine, which will be available in two forms, a K1600GT and a ‘full-dress’ K1600GTL, and reported thoroughly on it back in July. But this is the first time official, full-length pictures of the newcomer have leaked out. 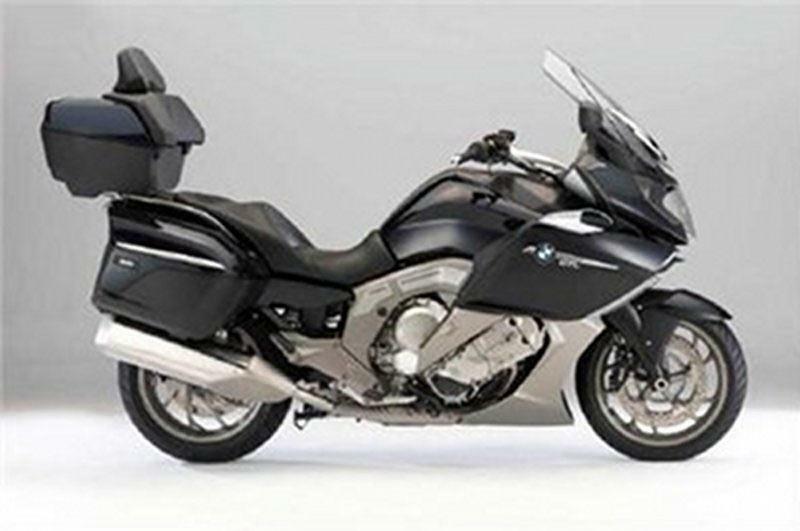 The all-new six-cylinder engine is the narrowest straight six motorcycle engine ever produced and only slightly wider than the Bavarian firm’s four-cylinder unit. Even more impressive is that it produces 160bhp at 7500rpm and a whopping 129lb.ft of torque at 5000rpm. Arguably even more impressive is the claim that 90lb.ft of that chimes in from just 1500rpm. 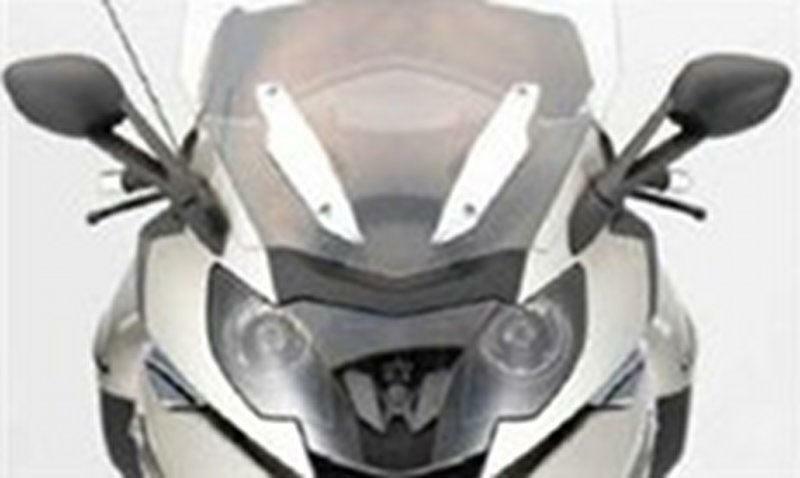 For the full story check out this week’s Motorcycle News this Wednesday.